It seems I’ve been assaulted with puzzle games to finish out the decade, but you’ll hear no complaints from me. Instead of trogging through multi-hour RPGs or generic movie-based titles, the puzzle genre just lets me sit down, relax, and have fun, which, given the hectic holidays, is like a vacation for me. The latest puzzle effort to pass by me is Kurulin Fusion, a downloadable-only title available now on the Playstation Network for a mere $4.99. Featuring classic-inspired puzzle gameplay fueled by compositions from Nobuo Uematsu, Kurulin Fusion refreshingly gives us a straight puzzle game, eschewing the current norm of relying on a sub-genre such as RPG or music. While the end result will feel all too familiar and maybe even a little “borrowed,”Â Kurulin Fusion gives players an amazing value with solid and addicting puzzle gameplay and a healthy supply of game modes. Kurulin Fusion doesn’t mess around and pretend it is something other than a puzzle game, so there is no story involved with the title. Perhaps you could script your own story that leads to a multiplayer grudge match using the game’s local battle function, but given the fact Kurulin Fusion doesn’t feature its own story, this portion of the review is based solely on its mode offerings. Right out of the gate, players will have access to an “endless”Â arcade mode, a time attack mode, a mission mode and local multiplayer. 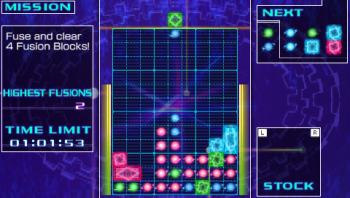 Each mode gives players a variation on the gameplay and each style of endless and time attack featuring its own high score table for players to challenge their best scores. While those two modes are based on score, the mission mode puts forth a variety of challenges, tasking players to form combos, chains and more in order to clear the challenge and progress through tiers of tasks. There are 30 tasks in all and players will be treated to an unlockable if they can tackle each one. Finally, of course, what puzzle game would be complete without a multiplayer mode? The title allows a player to go head-to-head with another player in local gameplay that allows players to flex their puzzle muscle against another human. While there is a great scope of modes in this title, these are all but expected from a puzzle game anymore and nothing goes above and beyond to offer a fresh, new experience. The core gameplay doesn’t change from mode to mode and each mode merely alters the conditions of when the player stops playing the game. 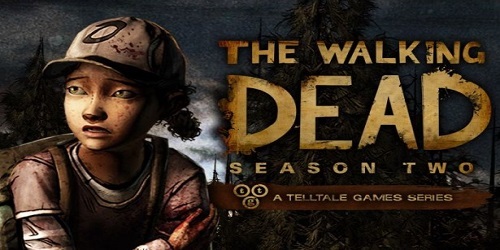 In the end, though, everything is certainly serviceable here and there is a mix of modes to allow players to pick up the game for a couple of minutes or stick with it for a couple of hours if they want to – a great formula present in well-made portable titles. You’ll find everything you’d expect to see in a puzzle game here, but don’t expect to see anything more. It doesn’t take a lot to describe how one plays Kurulin Fusion. The game revolves around the use of orbs and power pieces, very much akin to the setup of Super Puzzle Fighter II Turbo – players set different colored orbs onto the playfield and they are cleared by matching a fusion block of the same color either horizontally or vertically. The title also features other puzzler conventions such as being able to store one piece at a time to switch into the gameplay later when you really need it. The one extension Kurulin Fusion adds to the formula, though, is in the ability to join fusion blocks together (if that wasn’t made obvious by the name). Normally in similar puzzle games, when a player joins two power pieces together, they are removed from the playfield, however, in Kurulin Fusion, this fuses the pieces together. 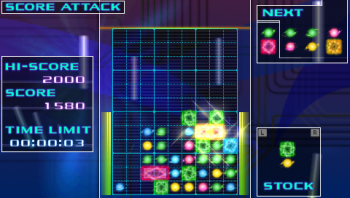 Players can fuse these pieces up to a three by three block before using them to remove orbs from the playfield. Each piece fused adds to your combo multiplier and if players clear a three by three fusion, every orb of that color is removed from the playfield. While the change seems simple on the surface, it does change the dynamic of the game and utilizing these fusions is the key to scoring high in Kurulin Fusion. It can be a bit annoying at times that the game doesn’t allow players to link fusions beyond three spaces, but it’s a bump that players will quickly get over and learning exactly how the pieces fuse is part of learning the game. The only other nuance I had with the gameplay is amid some of the challenges, players will be pressed for time, and while the animations of the pieces clearing (the orbs get sucked into the power piece in a rotation) is pretty neat, it takes a bit too long to clear the pieces from the field, meaning chains can eat up a sizable amount of your time. 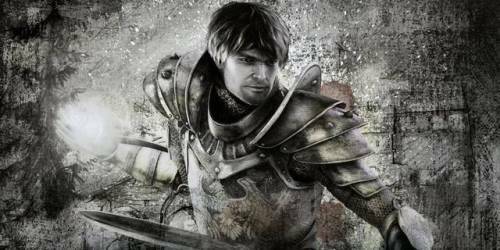 These are aspects that can be generally overlooked, though, as they are a handful of minor issues in an otherwise solid puzzler. Seeing as the title feels familiar to a number of other puzzle titles, most players should be able to jump straight into the title with minimal effort. The d-pad handles all of the piece movement and a simple press of a button rotates the double puzzle piece sets and all of this handles just as well in Kurulin Fusion as it would in most other great puzzle titles. With this simplicity and its price tag, the title should garner a lot of appeal from a number of different people and, as such, Kurulin Fusion carries a great sense of game balancing. The arcade mode starts off simple at level one, with only a few different colors to manage, but, as players progress, more colors are thrown into the mix to challenge you puzzle management skills. 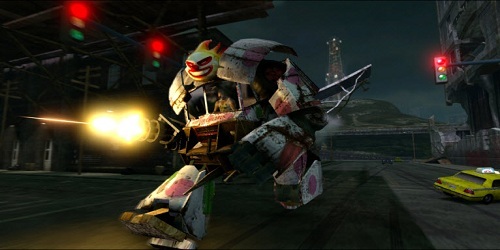 Players can choose to start at varying levels of the arcade mode, which lets players of any skill to jump straight into the game. Time attack mode has a variety of settings and the mission mode challenges start off insultingly easy and appropriately progress to more challenging tasks with each tier. Considering the title should appeal to many gamers looking for a great puzzle title on the go, Kurulin Fusion does offer something for everyone. When you further consider the nearly infinite replayability and addicting nature of the genre, which does carry over into Kurulin Fusion, what you get with the title is a great deal. Outside of the main gameplay, Kurulin Fusion also stands tall on its presentation. 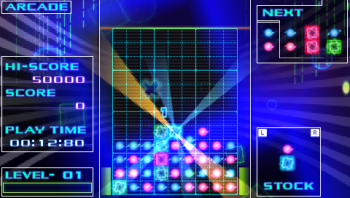 The graphics are similar to what you might find in a title such as Lumines or Geometry Wars – the graphics are basic, but they’re filled with eye-catching bright lighting and illuminated colors. A number of animations also accompany the title in the background, so the screen is kept fairly busy even though players are viewing what are essentially basic shapes. The menus are fairly simple, but everything is clean and easy to navigate. When you boil it down, the visuals are minimal, but in that sense, being a puzzle game, sometimes less is better and in Kurulin Fusion, the visuals are a perfect fit. Along with your conventional puzzle game sound effects of rotating and clearing pieces, Kurulin Fusion has the hook of featuring a soundtrack composed by Nobuo Uematsu, most widely known for his audible contributions to the Final Fantasy series. For the title’s soundtrack, Uematsu has revisioned a handful of tracks from classical composer Bach and the results mix well with the game. Unlike music-based puzzlers, Kurulin Fusion‘s gameplay doesn’t hinge on these tracks at all, but they are very well produced and feature enough variety to keep them interesting as players tackle the game multiple times. As a straight puzzle game, Kurulin Fusion isn’t confused about what it wants to be. While it borrows a number of puzzle elements from other titles, the few revisions made to the formula add a little bit of depth and uniqueness while still maintaining the replayability and addictive nature of the puzzle genre. The musical styling of Nobuo Uematsu is a nice touch, and the spread of game modes will give players a lot to work with whether they are relaxing at home or playing in quick bursts on the go. If the $5 price tag doesn’t entice you, then it’s clear you just aren’t into puzzle games.